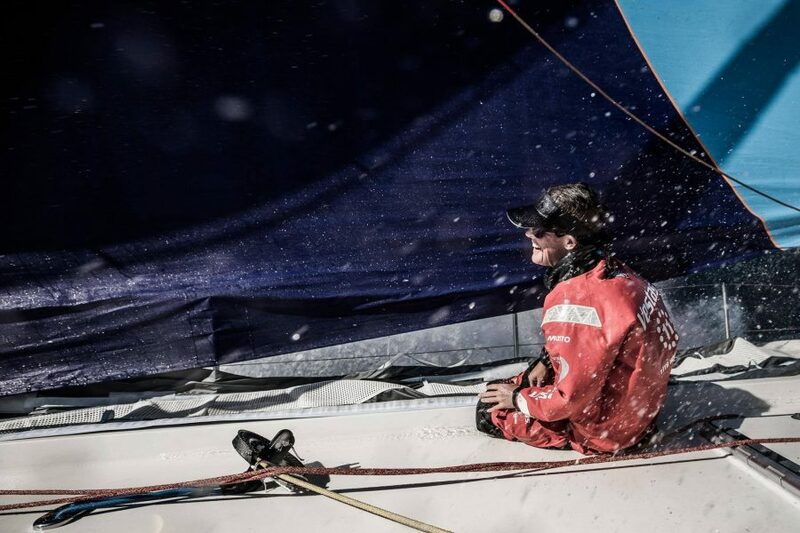 World-renowned sailor Stacey Jackson is coming to the Lake to help upskill female sailors of all ages!! 27 - 28 April. 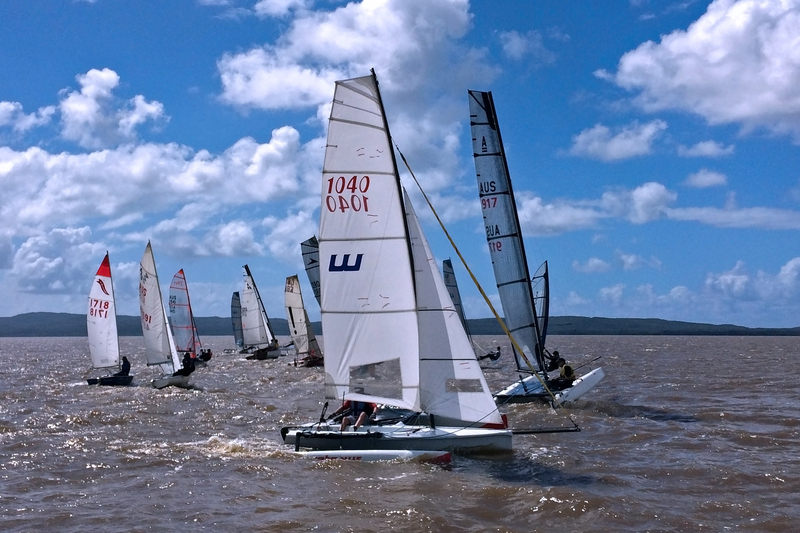 Club Racing has finished for the season and will return in Sept. We hold mixed fleet racing most Sundays from Sept to Apr - with a morning and afternoon race. Beginner courses are held most Sunday mornings from Sept to Apr with our certified instructor - The legendary Charlie! Check out all the benefits that membership has to offer. Better still, join up and find out first hand for yourself!! Visit our weather page for all the latest forecasts and observations for the Lake, including readings from our live weather station!! We are a family oriented, friendly club. 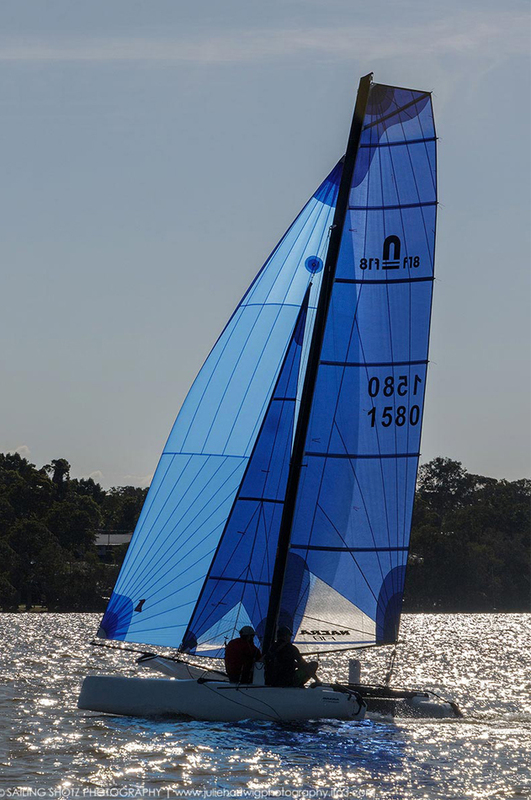 Located on a large salt water lake on Queensland’s Sunshine Coast, with predominant sea breezes, providing some of the best flat water sailing conditions in the world. 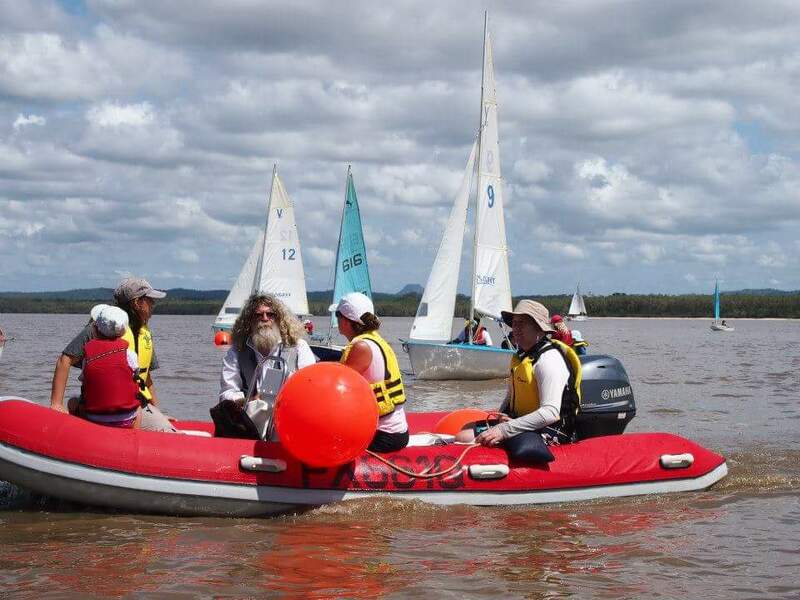 The Club is owned and operated by it’s members who over the years have volunteered their time to ensure that it runs smoothly and efficiently. 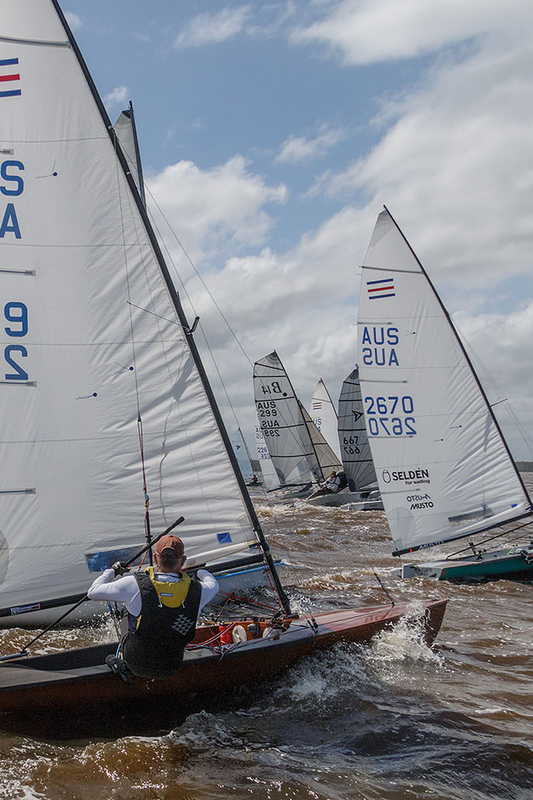 We conduct a number of annual regattas including National and State Championships for numerous class associations as well as our well known Allboats Regatta in August, Cat Challenge in November and MonoMasters in December. 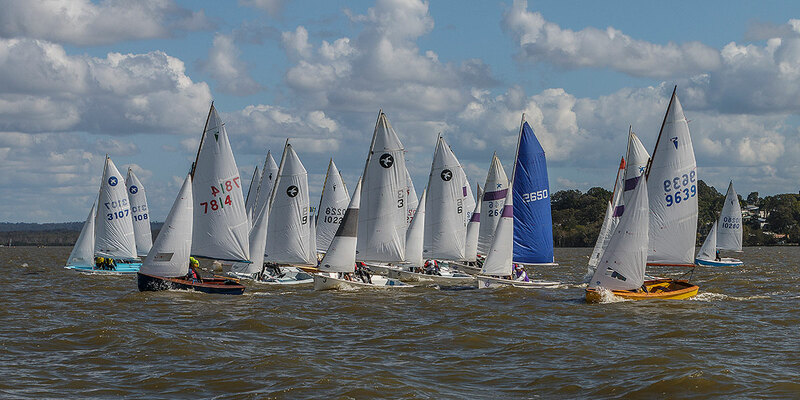 We also conduct an Easter Regatta which is normally the climax of our sailing season prior to a winter recess. 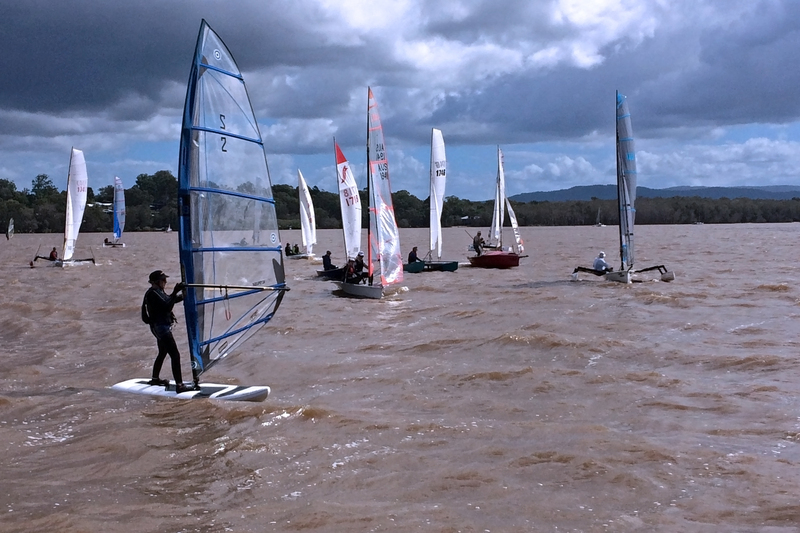 Club racing is also conducted each weekend throughout the season with a variety of classes from trailer sailers to catamarans and monohulls. Just add your name and email address below and we'll be in touch.